Academic Hospital Paramaribo (AZP) is a hospital in Paramaribo, Suriname. The hospital was opened on 9 March 1966 as Central Hospital, but changed its name in 1969 to AZP when the medical faculty of the Anton de Kom University of Suriname was founded. AZP is a dynamic organization that places its emphasis on total hospital care and having a staggering amount of 2500 staffs as well as 465 patient beds, they are considered the largest hospital in Suriname. However for every large-sized institution, growth isn’t the only key to success as the aspect of management is likewise very crucial as well. Previously, AZP was using a manual system that could not handle the otherwise varied and complex working shifts required by the doctors and nurses within the hospital. This brings us to the next generation of solution and that is FingerTec. For this case, AZP has selected FingerTec Kadex together with Ingress software to better enhance their workforce management. The way Kadex and Ingress work as a whole is that every record will be safely stored within Ingress once the staffs clock their attendance at the Kadex terminal (via Password/Card). By the end of the day, the management at AZP’s Human Resource Department can easily generate a detailed report pertaining to their employees’ performance. Hence, this kind of automation will definitely benefit AZP in the long run as well as provide a high ROI. 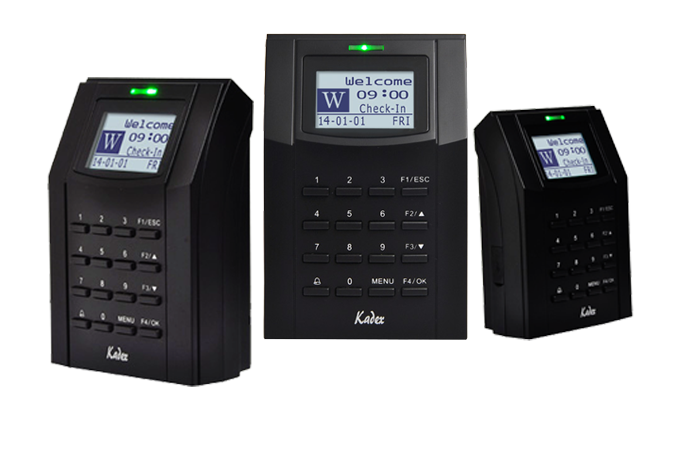 If that isn’t good enough, know that FingerTec Kadex can be programmed with a total of 50 time zones, which is perfect for institutions such as AZP. Now installed with 15 units of Kadex in addition to Ingress software; all made possible by our Suriname reseller, IT-Wizards, AZP has been adapting very well with FingerTec solutions and appreciates the convenience that came along. For more information about FingerTec Kadex and Ingress software, click on the link below to experience our state-of-the-art solutions.